Let's face it, moonshine, or unaged whiskey, packs a strong punch. 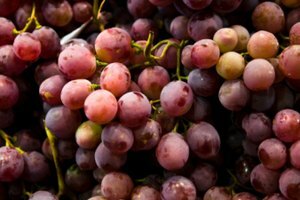 But you can subdue its potent taste by flavoring it with almost any fruit, including watermelon, peach, strawberry, raspberry, apple, lime or lemon. 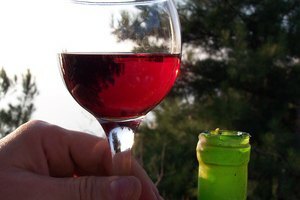 Just remember to add your fruit of choice while making the moonshine in order to avoid reducing the alcohol content. Here's how you're going to want to flavor your hooch. 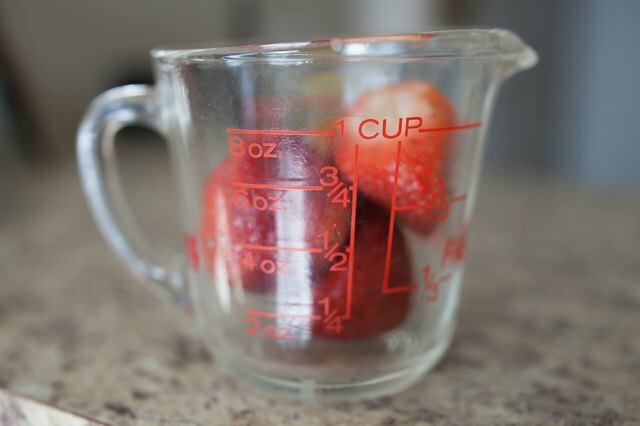 Measure fruit so that it's six times the weight of the water called for in your moonshine recipe. 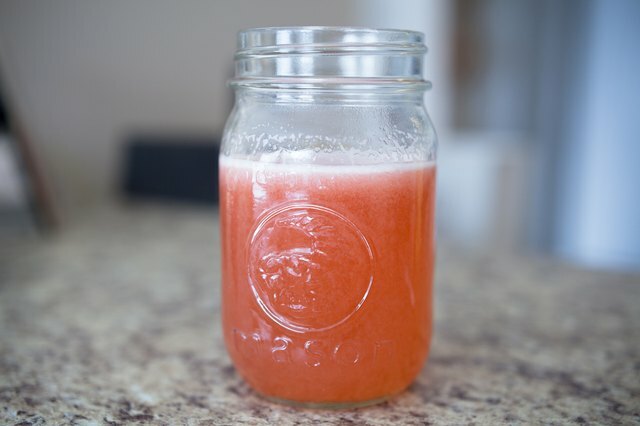 If you prefer to use a pre-made juice concentrate, calculate one fifth of the weight of the water called for in the recipe by dividing the water amount by five and measure this amount of juice concentrate. Puree the fruit in the food processor and strain any large pieces. 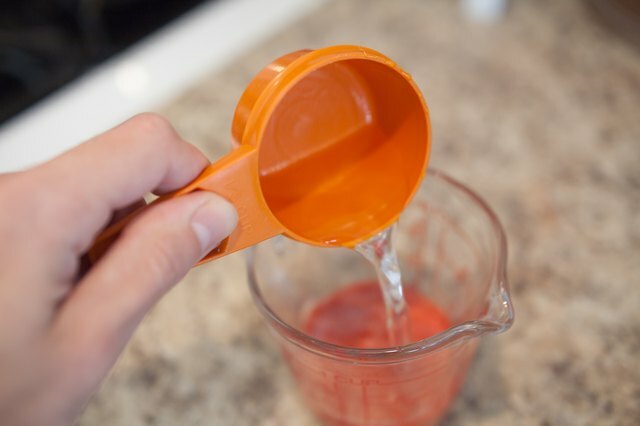 If you're using pre-made juice concentrate or puree, strain any pulp, seeds or large pieces to make a smooth liquid by pouring it through the fine sieve strainer. It's acceptable to use if it's thick, as long as there are no chunks. 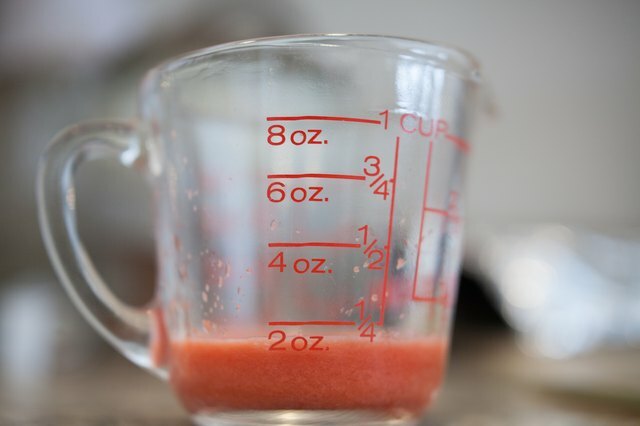 Measure the amount of liquid puree or remaining pre-made juice concentrate after straining. 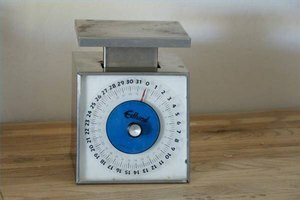 Subtract the amount of liquid puree or juice concentrate from the amount of water called for in the moonshine recipe and measure that amount of water. Add the puree or juice concentrate to the measured water. 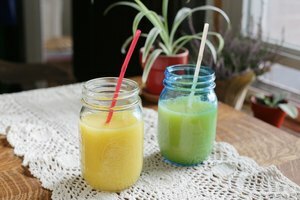 The amount of water, in addition to the amount of juice, should equal the amount of water originally called for in the recipe. Follow the instructions and ingredients per the moonshine recipe to complete your flavored moonshine. If you want to flavor moonshine that has already been distilled, add sugar to the puree or fruit juice to the preferred sweetness and pour that into the moonshine. This method will reduce the overall alcohol content by diluting it with the flavored liquid.